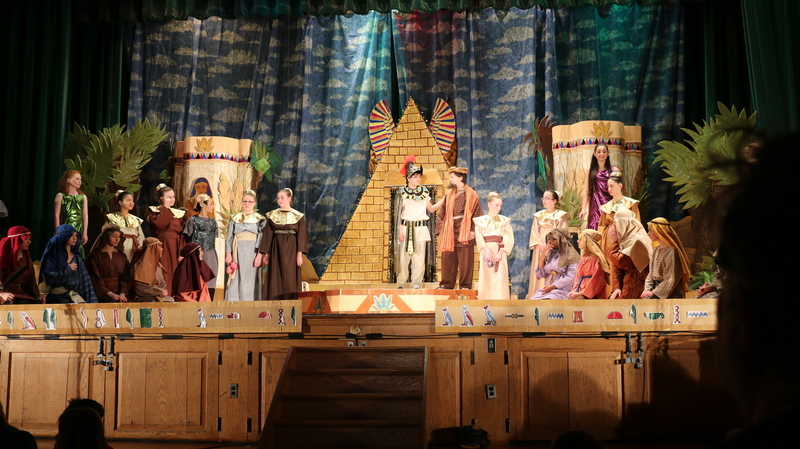 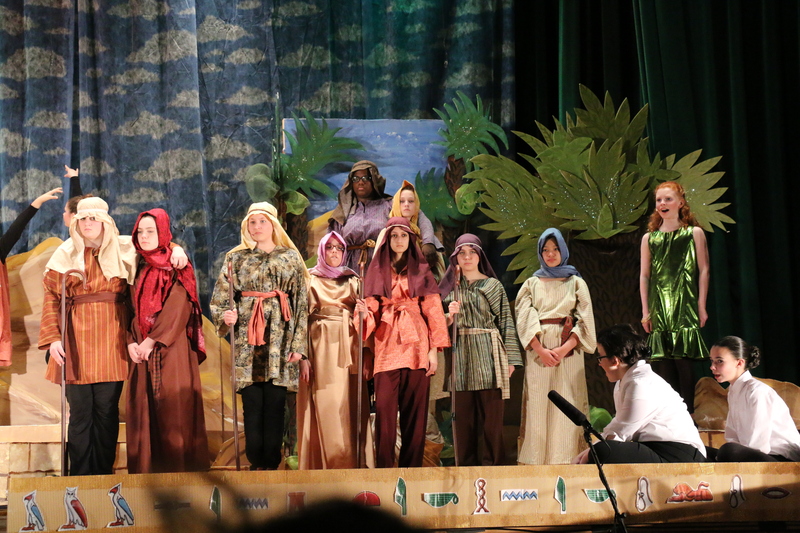 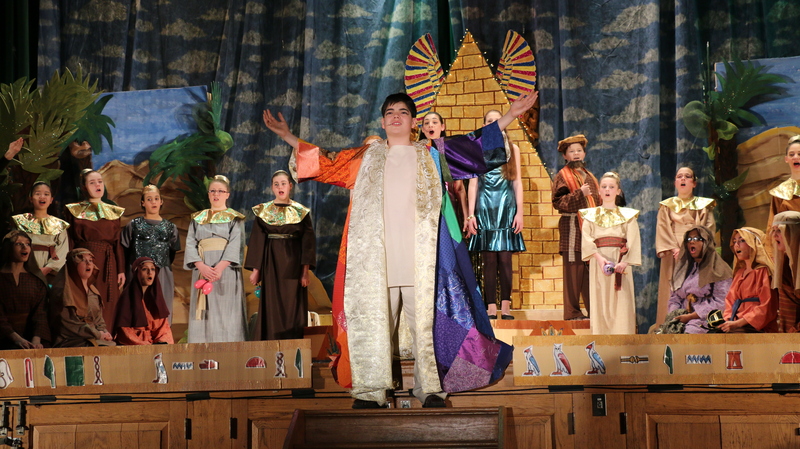 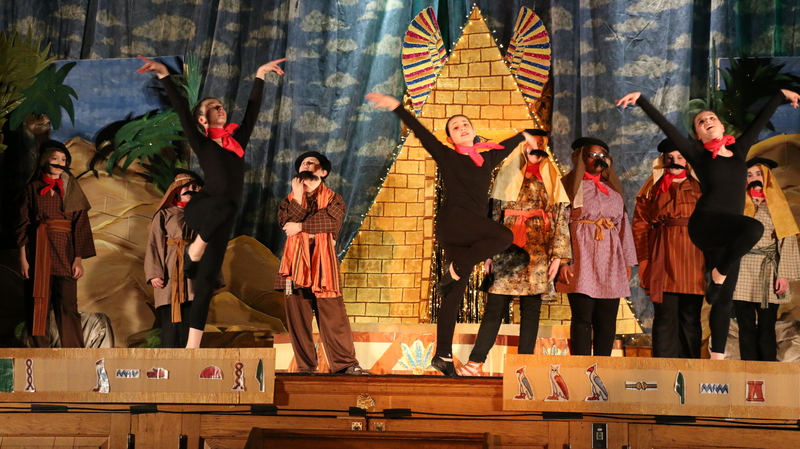 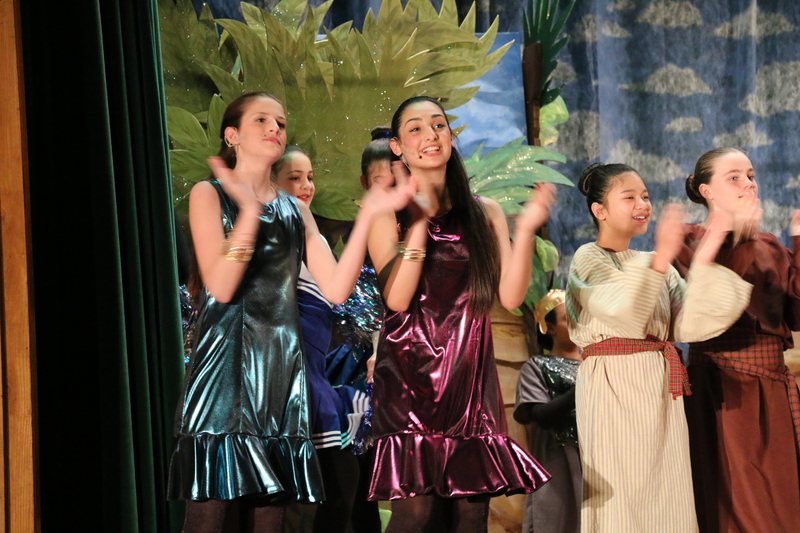 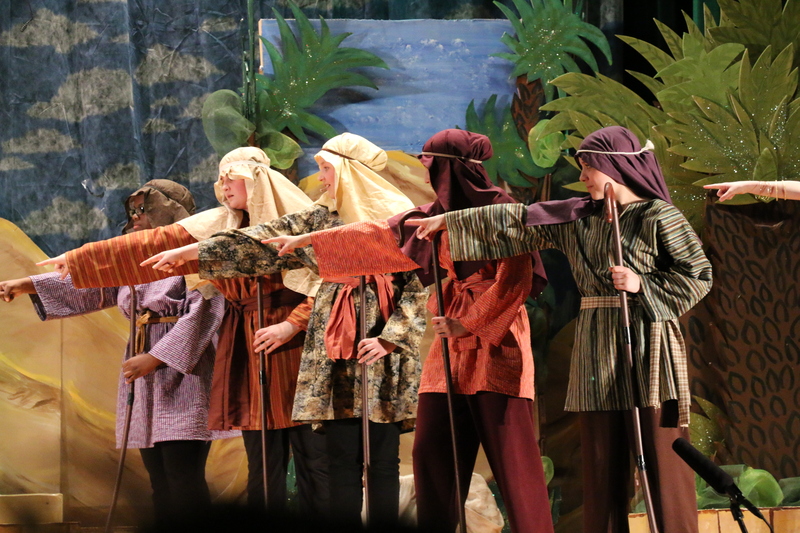 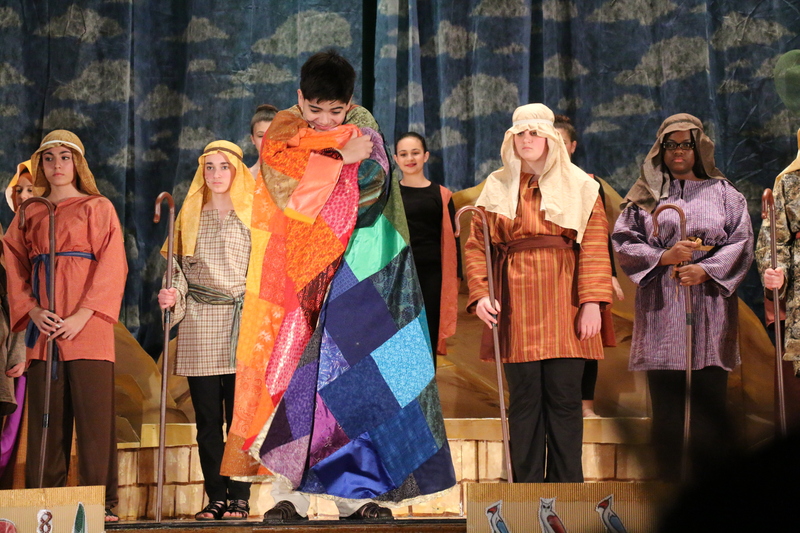 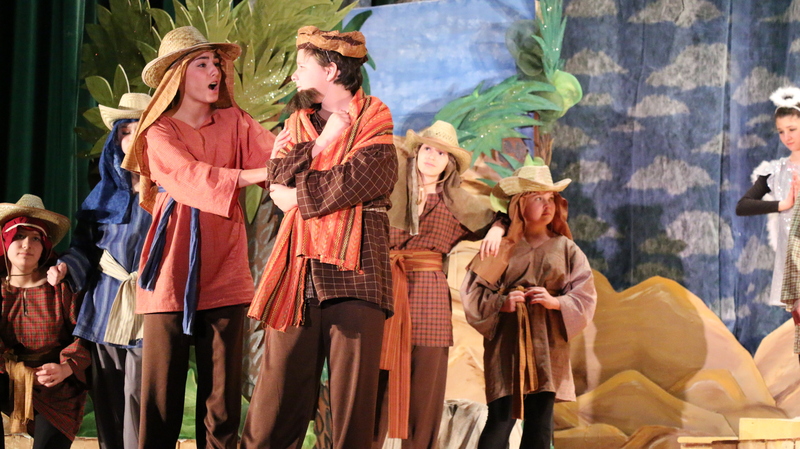 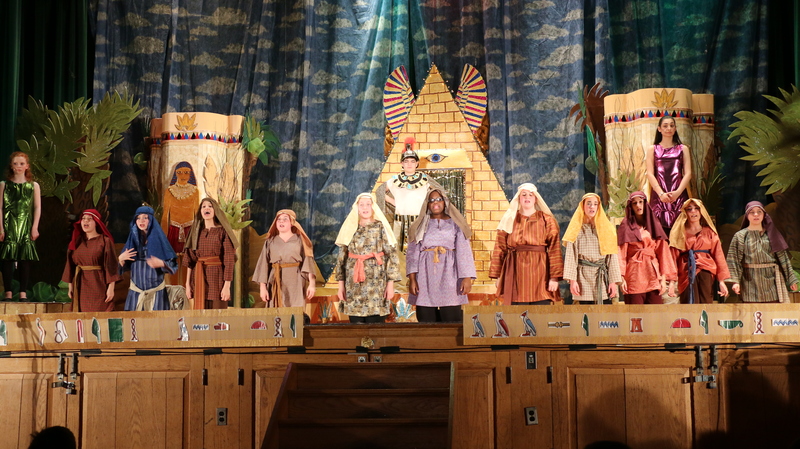 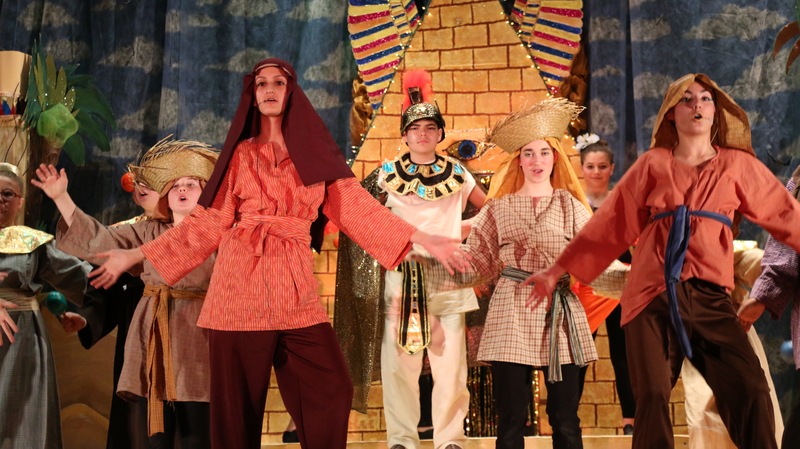 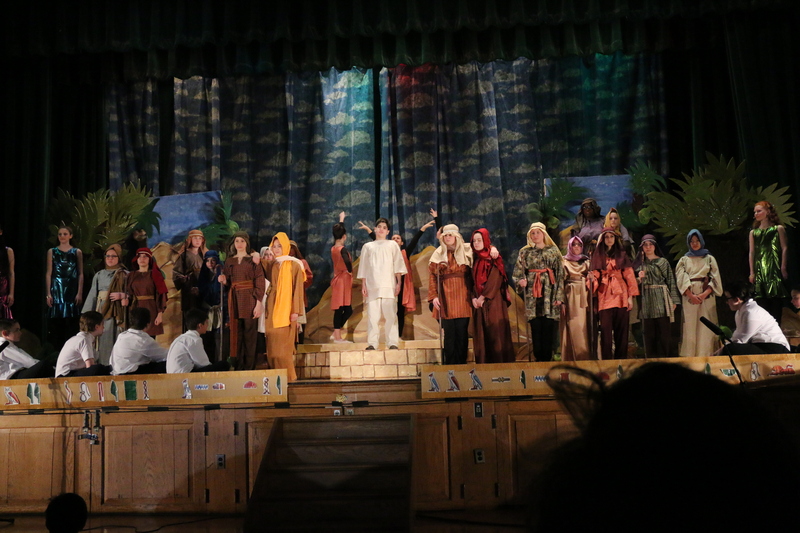 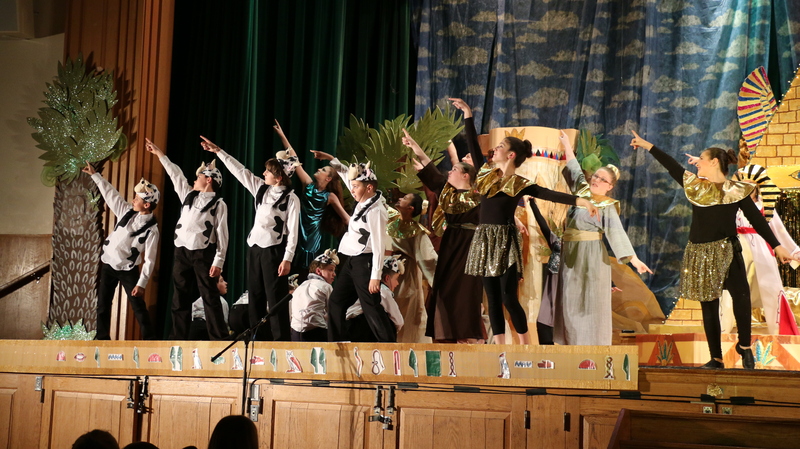 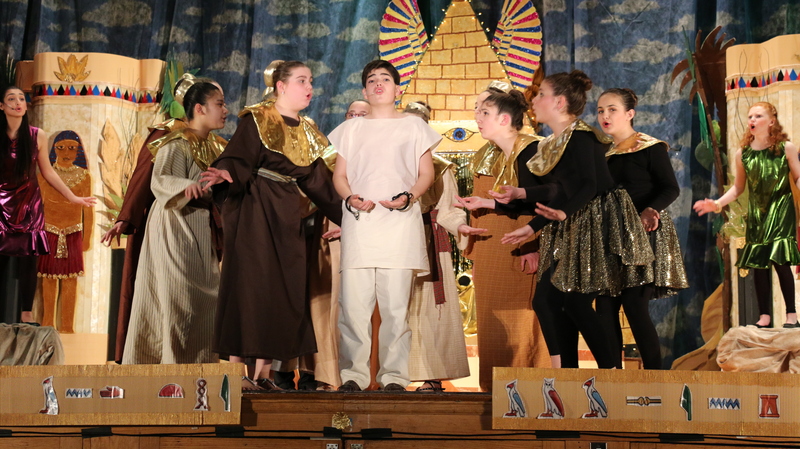 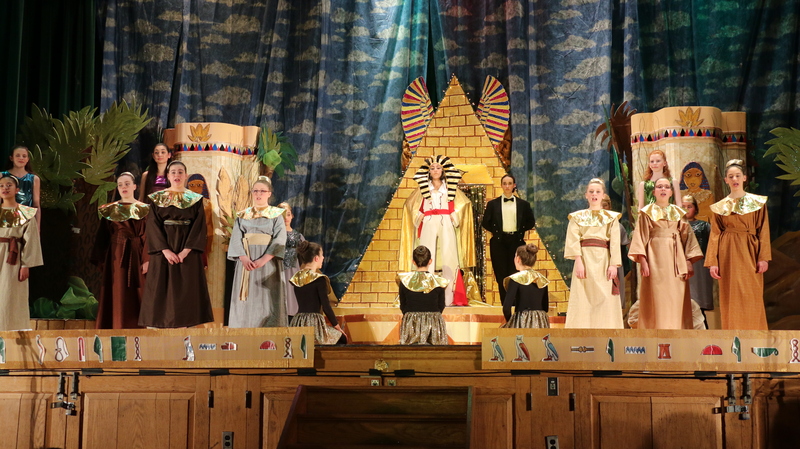 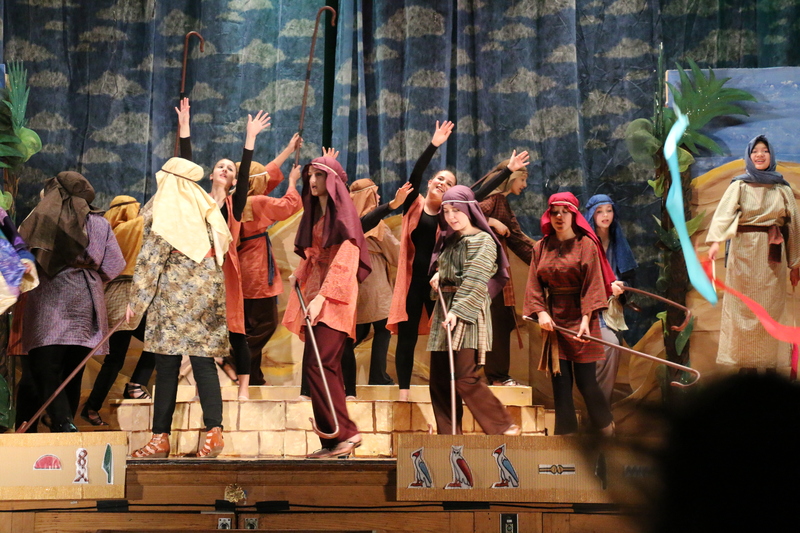 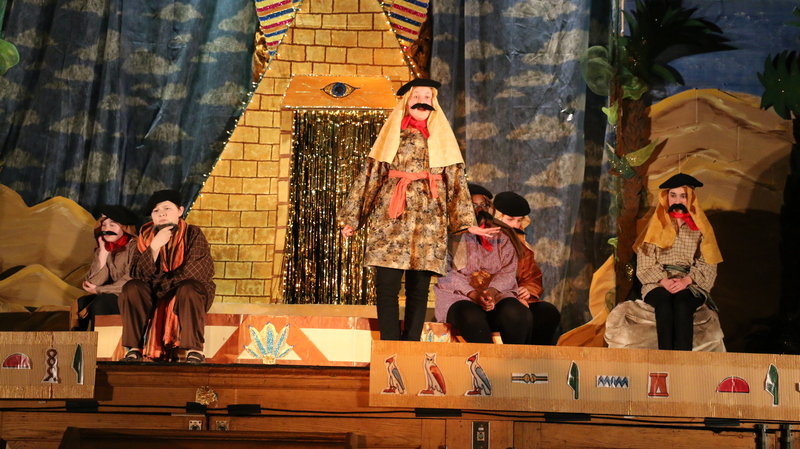 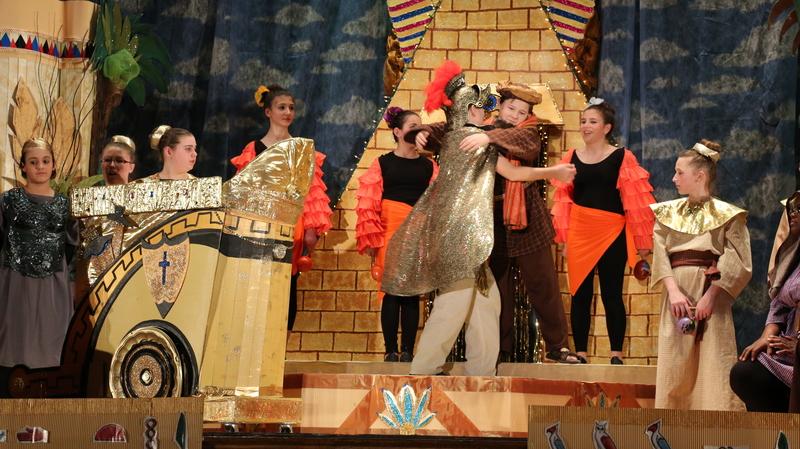 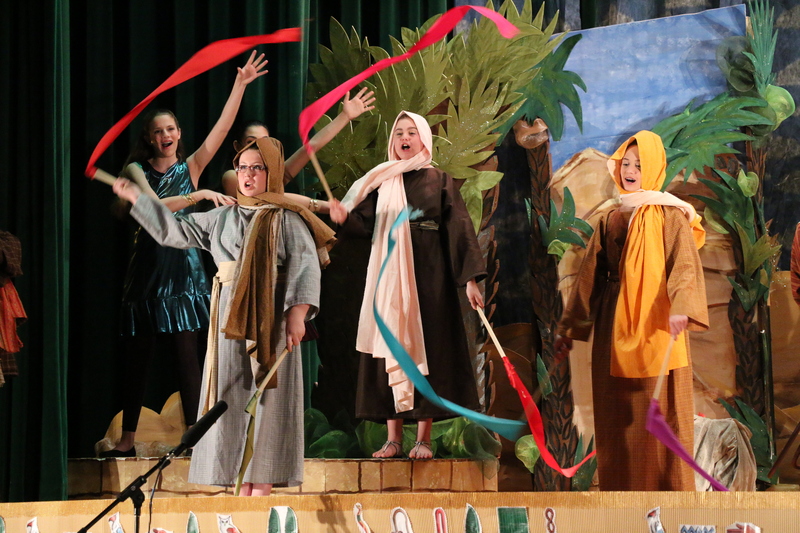 Congratulations to Mrs. Kelly King and the cast and crew of Joseph and The Amazing Technicolor Dreamcoat. 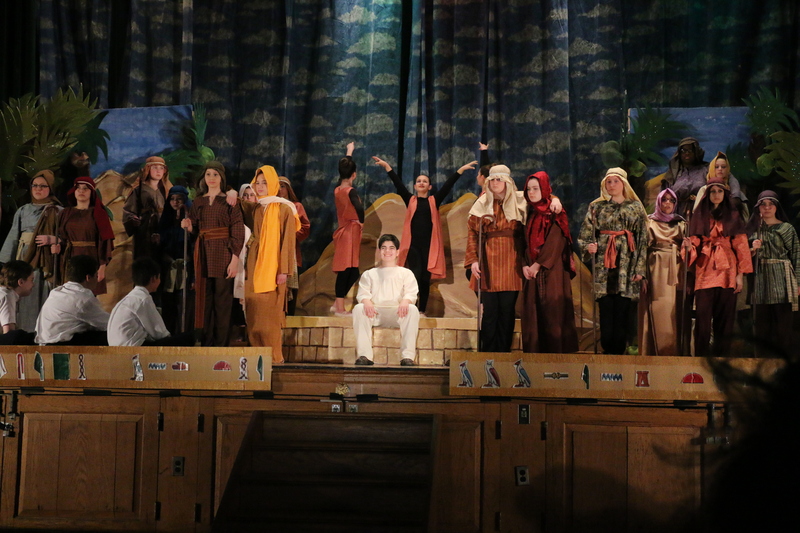 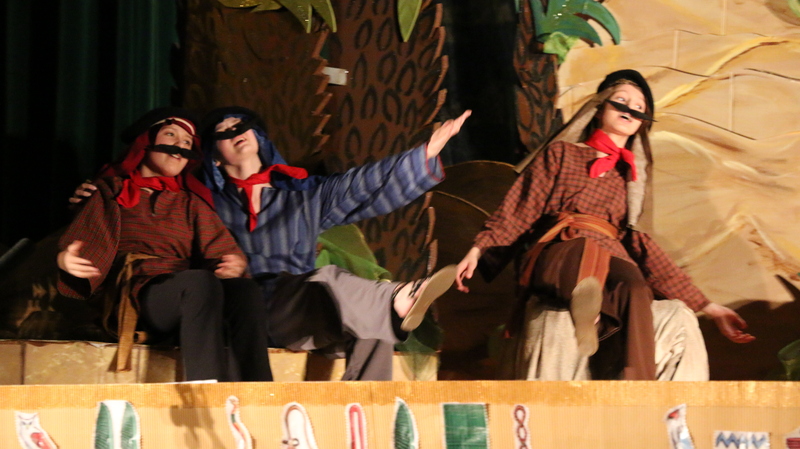 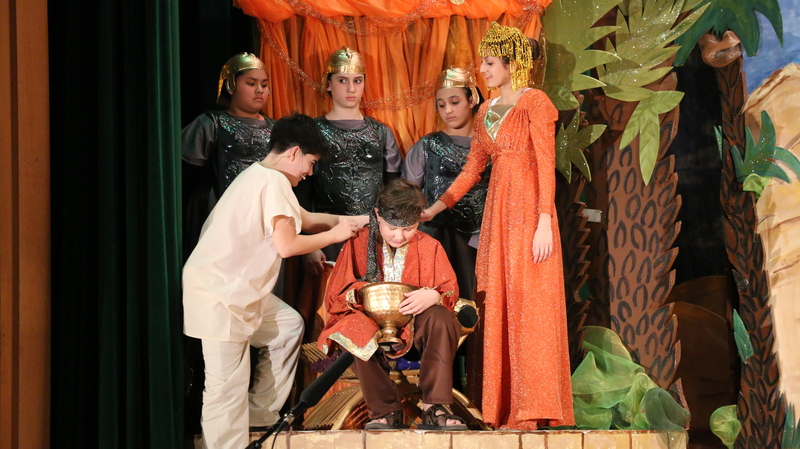 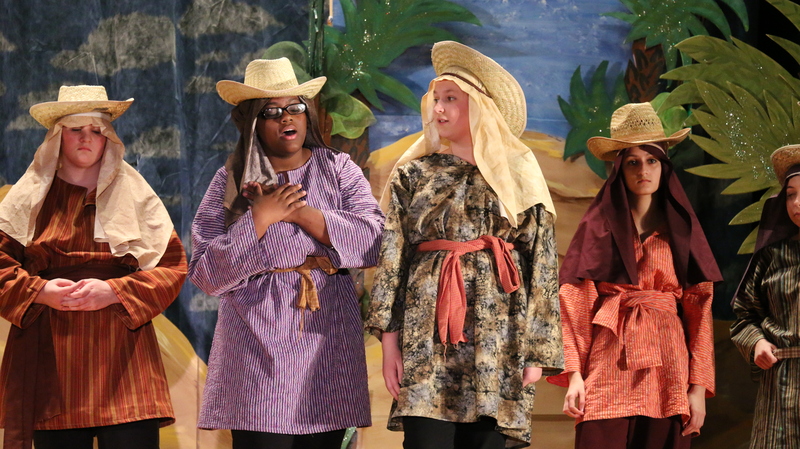 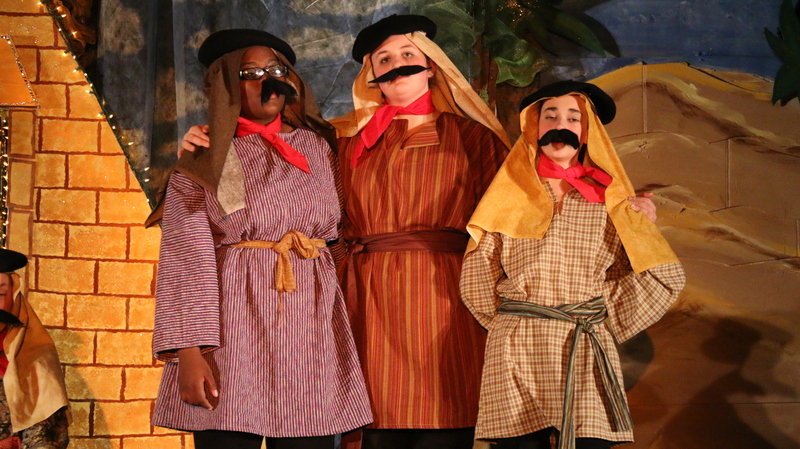 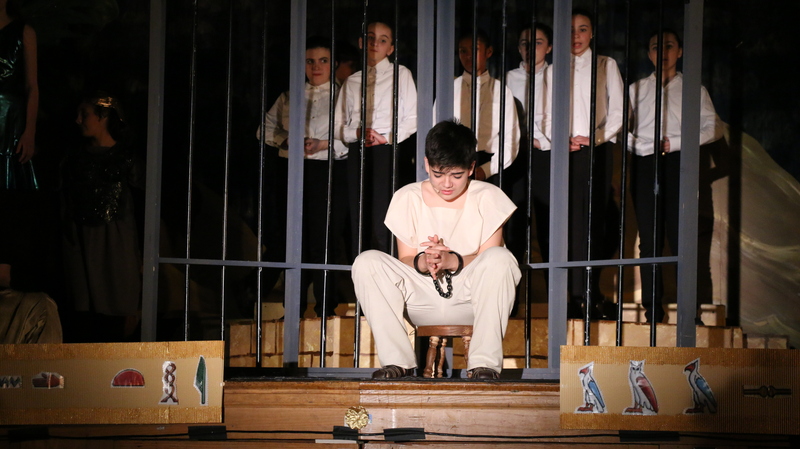 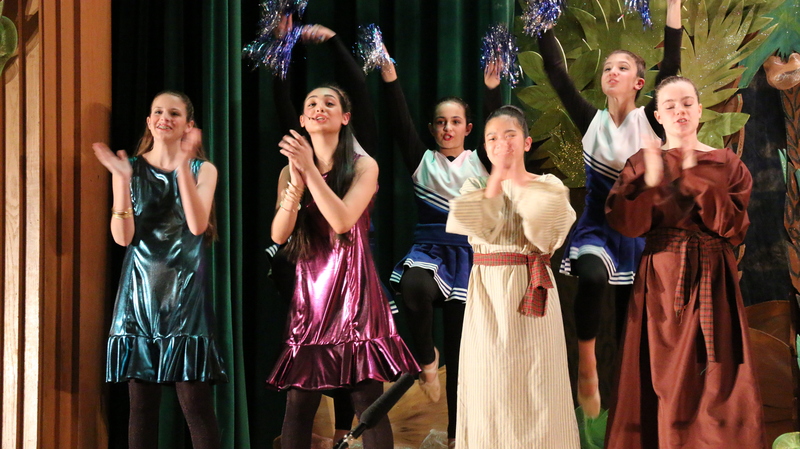 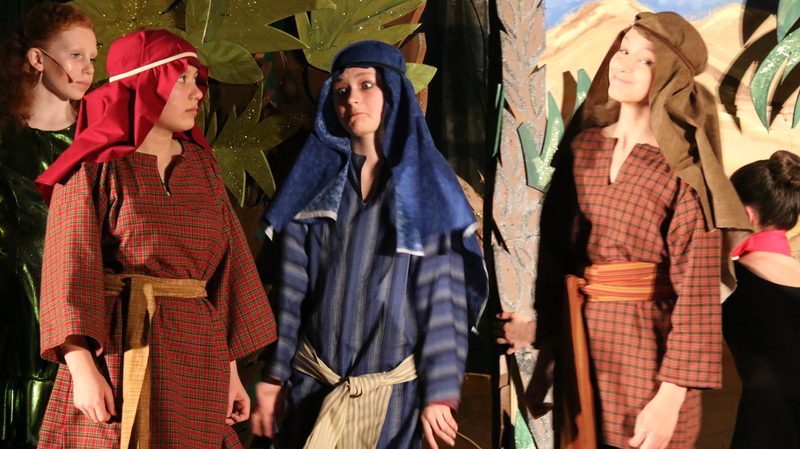 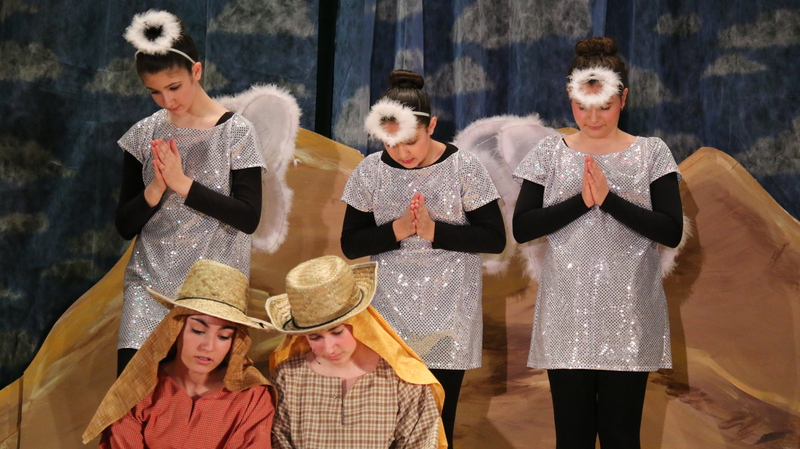 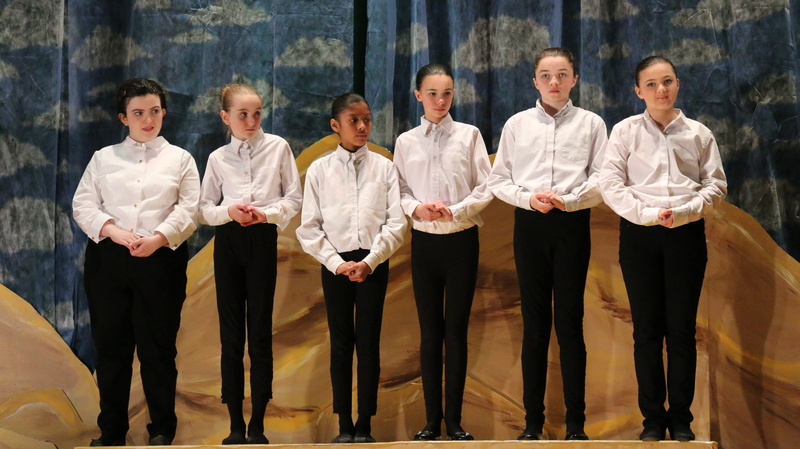 Trinity Academy is very proud of this wonderful production. 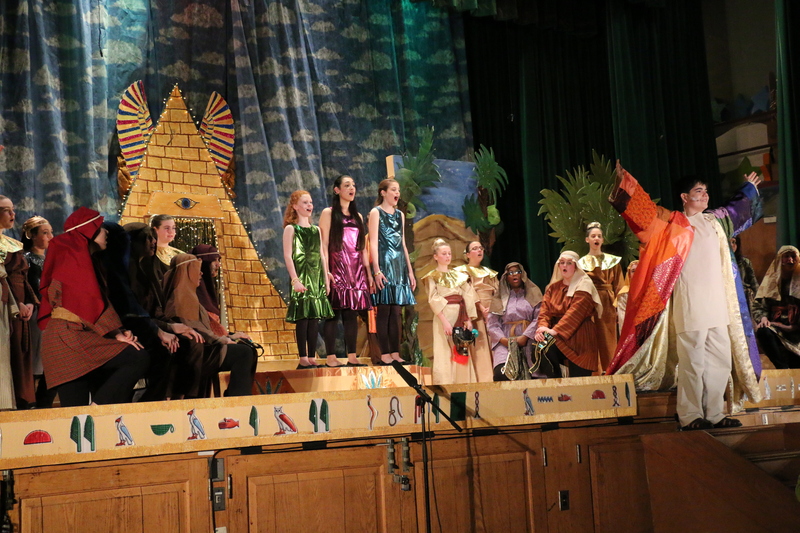 All photos courtesy of Mr. John Bonnet.